“I made my debut in this iconic role in 2005 in a production that was part of the Academy of the Teatro alla Scala. Since then, I have performed it over sixty times, always to great satisfaction, the penultimate of which served as my highly successful debut at the Paris Opera a few months ago”, says Massimo Cavalletti, who also in this role obtained a personal triumph last spring at the Opera las Palmas, where he was asked by popular acclaim to encore “Largo al factotum”, an event which had previously occurred only three times in the history of the famed theatre. 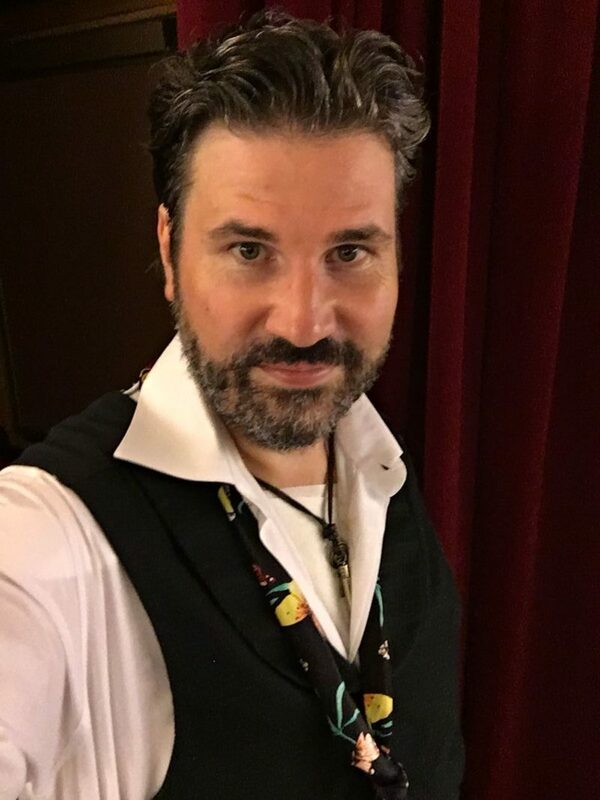 After these two performances of Il barbiere di Siviglia in Veneto, Massimo Cavalletti’s 2018/2019 season includes his debut in three Verdi roles: Conte di Luna in Il trovatore at the Teatro del Maggio Musicale Fiorentino and subsequently for the inauguration of the season of the Teatro Regio Turin, Giorgio Germont in La traviata at the Palm Beach Opera and Francesco Moor in a new production of I masnadieri at the Teatro alla Scala, where he will also sing Lescaut in a new production of Manon Lescaut and Belcore in L’elisir d’amore; Figaro in Il barbiere di Siviglia at the Teatro Verdi Salerno and his role debut as Silvio in Pagliacci at the Teatro San Carlo Naples. Figaro: Massimo Cavalletti; Rosina: Alessia Nadin; Conte d’Almaviva: Pietro Adaini; Don Bartolo: Giovanni Romeo; Don Basilio: Gabriele Sagona; Berta: Giovanna Donadini; Fiorello: Dario Giorgelè.